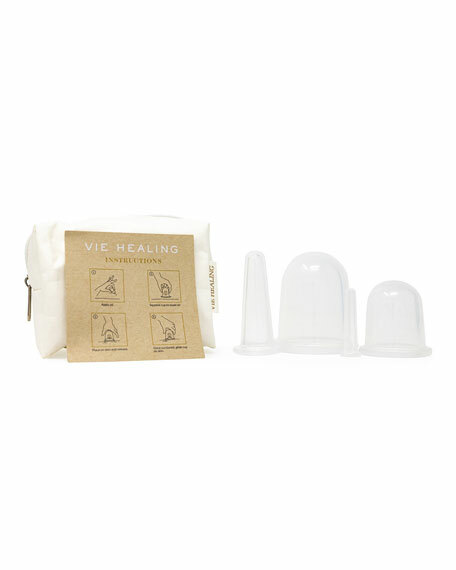 These silicone cups are your answer to a fresh glowing face and body. 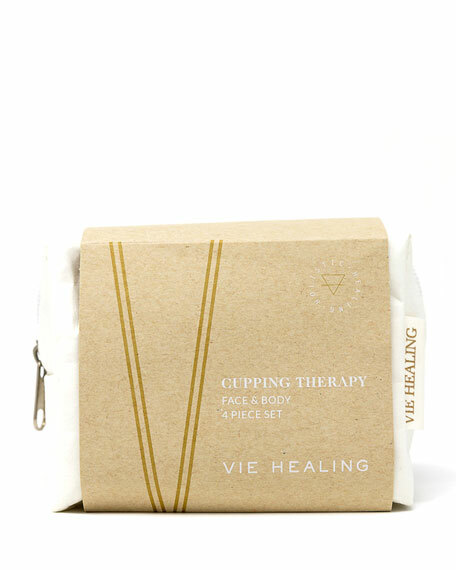 Cupping helps to bring fresh blood to the surface area which improves circulation, reduces inflammation, and assists in lymphatic drainage. In addition to helping minimize the appearance of fine lines and wrinkles, silicone cupping will also aid in improving elasticity of skin and increasing collagen production. Apply oil to desired cupping area. Squeeze cup and place on skin and release. Once the cup has suction move the cup towards the lymph nodes for best results. This product has not been evaluated by the Food and Drug Administration and is not intended to diagnose, treat, cure, or prevent any disease.